French windows are suitable for all types of homes. 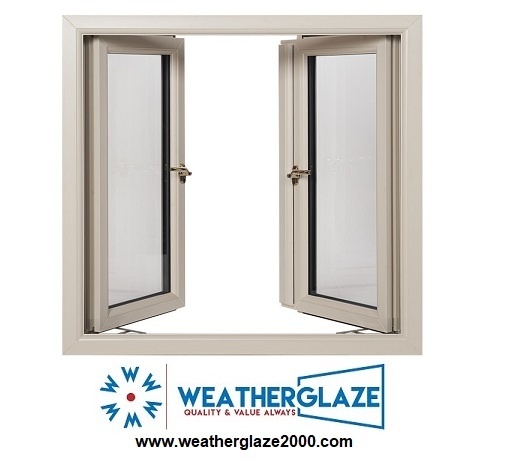 The can be made in wood and uPVC and are a great alternative to the simple casement window. In some European countries they are the norm, but in Ireland they are becoming very popular. Aesthetically pleasing and will enhance the appearance of any home. Both sashes can be opened together or just one for a small amount of ventilation. Currently there are strict regulations with regard to the provision of fire escape in bedrooms. We don’t have to be reminded of the fatal tragedies that has befell some families because of inadequate openings in bedrooms. It is to late for these unfortunate victims, but for homeowners now it’s most important to be vigilant. If you read the current building regulations, you will get the details on the provision of fire escape in relation to replacement windows. Just like all other windows, prices vary. The price depends on the size and colour required. Many companies in the industry used white as the base price and increase by a percentage for colours. Another feature of the window which will alter the price is the glazed unit. The most common unit is the double glazed unit, but we are seeing a big demand for triple glazed units, especially in heavy traffic areas. The reason for this, is that triple glazing provides a greater level of sound insulation. To upgrade your windows from double to triple glazing should only cost 10 to 15% extra. 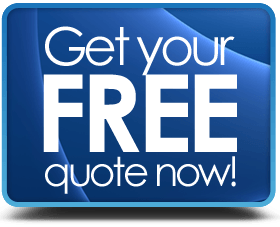 Contact us at Weatherglaze Designs for an affordable quote and advice on installation and design. You will be amazed at how affordable French Windows are right now.